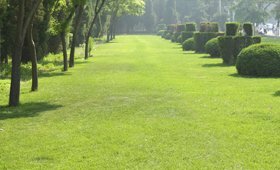 There are several ways to care for your trees, depending on what they need.Trimming services are used as healthy practices for your trees and should be done annually to maintain their health. 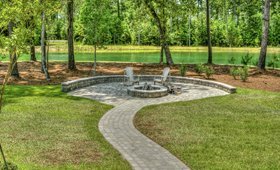 When performed correctly, they can prevent problems, such as stunted or defective growth, over growth, disease, decay, insect infestation, major storm damage,and more. Below are some of the services we provide to effectively maintain trees. This service can be performed as needed. When trees get too bushy in the center (or too many sucker branches), the trees should be selectively thinned out to allow air to flow freely, keeping the main branches full and beautiful. Trees can be over-thinned,however, which can cause damage to the tree. Let the experts take care of it—contact us today for a free estimate! 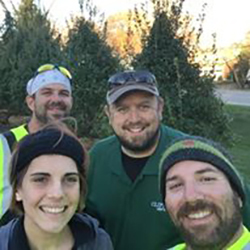 Pruning is most commonly performed on flowering trees before they bloom, or after fall when they go into dormancy. This is done to help your tree to blossom better. You want to selectively eliminate some limbs and purposely leave others to allow them to grow and produce beautiful blossoms. 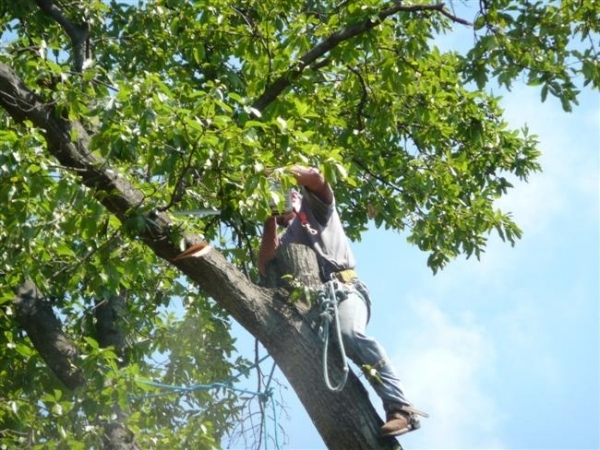 If you are unsure how, Clipper Tree Service can provide professional pruning services for your convenience. Contact us today and we’ll take care of the rest! It is important to remove deadwood from your tree to prevent the tree from growing around the dead section. This can stunt the tree’s growth and provide insects access to the center of your trees. Insects, such as carpenter ants and termites, can harm your trees. They burrow in the wood, weakening the tree over time and cause major damage. Deadwood in trees can also cause disease and further decay to the entire tree or surrounding trees. 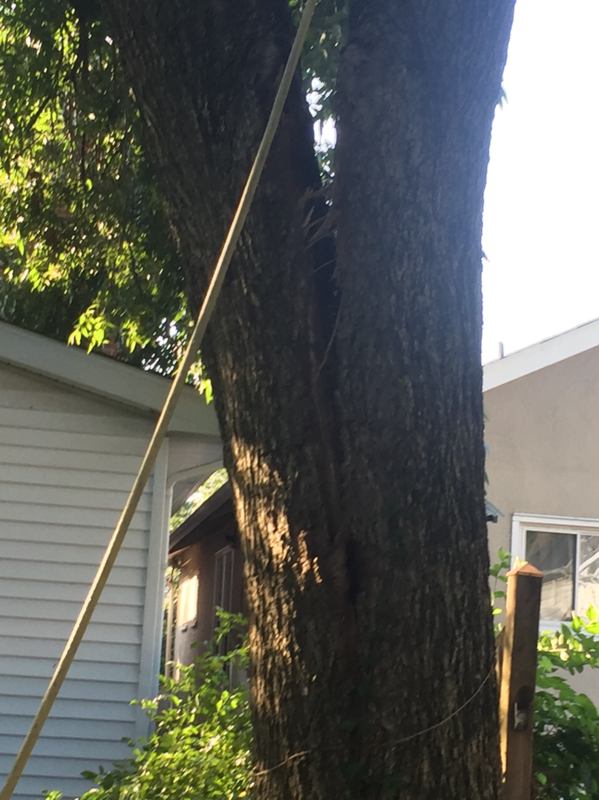 This trimming practice prevents you from having to pick up shedding limbs every time the wind blows and keeps you and your family safe while under or near your trees. 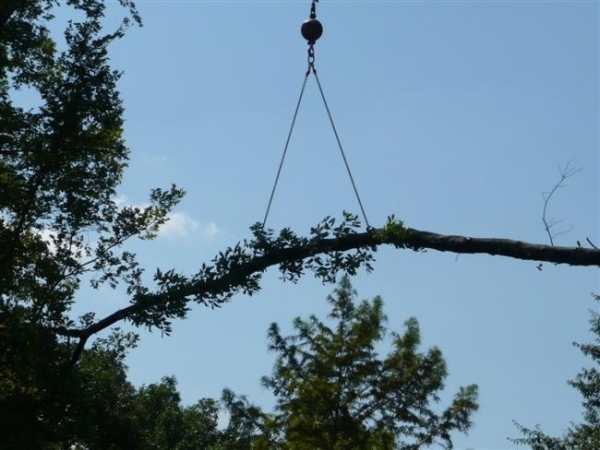 Call us today to inquire about our deadwood removal services! 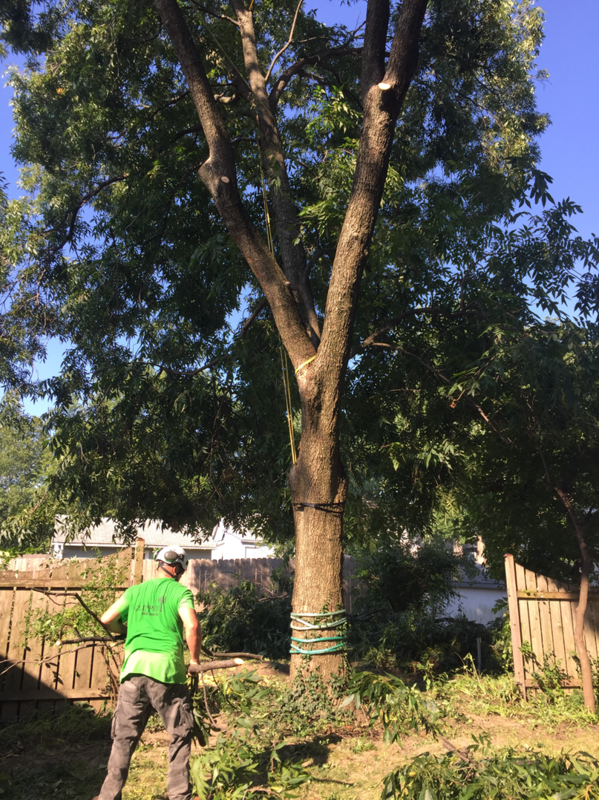 Shaping is mainly to reduce the size of your trees and should be done in a way that does not leave immediate or long term damage to your trees. Shaping is only for specific types of trees—some treesrequire a different kind of trimming. Contact us for details. Reducing the weight on each major branch of your tree will greatly reduce the risk of your trees splitting in half or big branches breaking. Weight reduction is a service that prevents major storm damage from occurring. 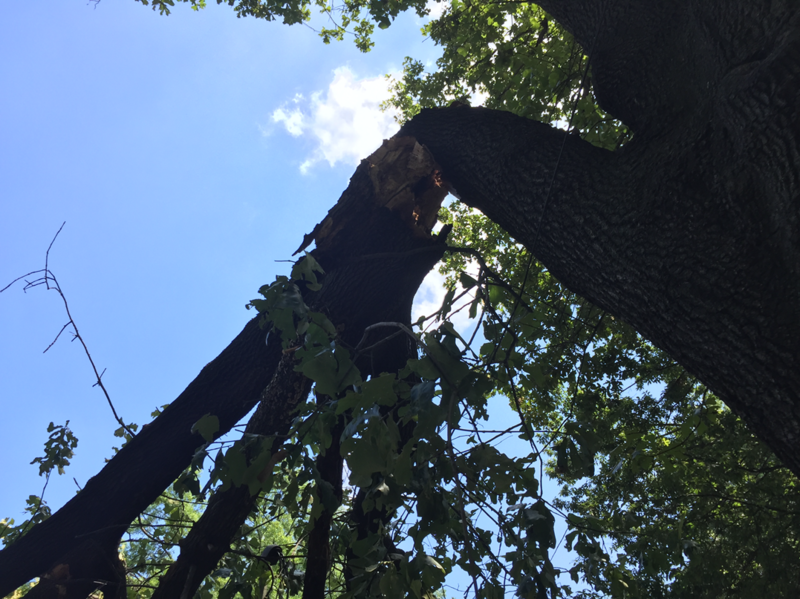 It does not guarantee that your tree will be tornado or wind proof, but when performed correctly, it provides you with more security during high winds or storms. 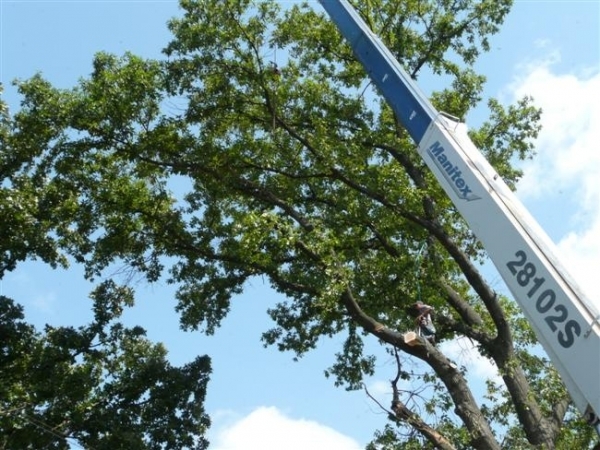 Call us about reducing the weight on those bigger limbs and safeguard your home from storms! This type of service is mistaken with tree topping. Crown reduction is very different from topping. 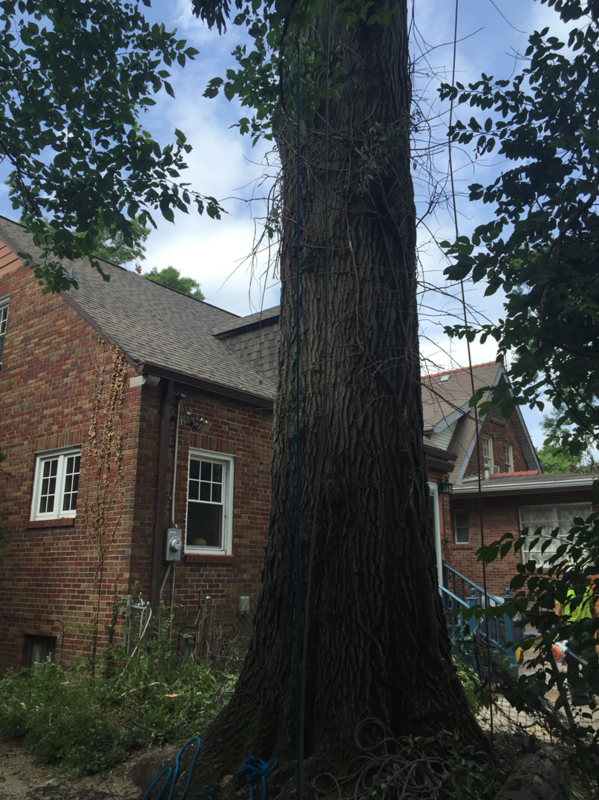 Topping can actually cause major damage and stress on your trees and a potential hazard. When new sprouts grow, they are still weak at the topping point and can fall off in high wind, storms, etc. We recommend a crown reduction, a safer alternative to topping. Contact us today to inquire about our crown reduction services! 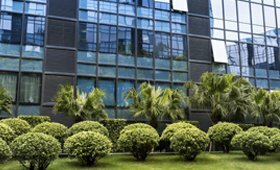 Sometimes your tree can be lacking nutrients and require fertilizing. This is usually needed when your trees look more sparse than usual or if your trees have an unusual yellow or brown tint to the leaves. We perform this service upon your request. 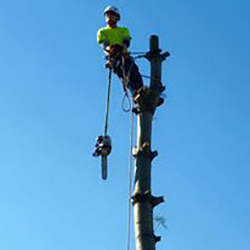 If you are unsure what your tree needs we are always available to come out and diagnose the problem. Contact us today!